Most mortgage-paying homeowners understand that income protection insurance is important. If you have an income and fall seriously ill to the point that you are unable to work, you need to find a way to keep up with all of your outgoings. This is what income protection and critical illness insurance policies cover – they help to ensure that you can pay your bills and will not lose your home in the event of any major problems. While many homeowners have the cover in place to protect their mortgage payments, the same can’t be said for those renting. Renting is undoubtedly expensive. In 2015, the average tenant spent 47% of their monthly income on rent, a number that jumps up to 72% in London. If you can’t keep up with your rental payments, no matter the reason, your landlord has the legal right to evict you from their property. As such, it’s very important to make sure that you have the measures in place to keep up with your outgoings in case things go wrong at work. With average rents so high, it would make sense for most tenants to try to have a large savings buffer in case of emergency. However, despite the need for tenants to have large amounts of savings to secure themselves in the event of an emergency, that simply isn’t the case. In fact, research conducted by the Money Advice Service in 2016 showed that around 40% of working age people – that’s 16.8 million – had less than £100 available to them in savings. This spells out bad news for those who do end up running into financial trouble. These figures are worrying as they indicate a serious lack of financial security among people in the UK. Even in the 60% of savers, we wonder how many people have enough saved up to cover £2000 of rent every month. Whether you have savings or not, it’s always a good idea to ensure that if the worst came to the worst, you don’t find yourself being evicted. Income protection insurance for tenants ensures that if you lose your job due to an accident or illness, you will still be able to keep up with any monthly outgoings. The insurance will usually pay between 50% and 60% of your usual income tax-free, allowing you to cover any bills, rent payments & any lifestyle costs. Despite the major benefits that having income protection insurance for tenants can bring, there are some situations which need to be considered. You may be in a position where the pay offered by your company would cover your outgoings. For instance, if you have worked for a company for a long time, the payment could be quite large. If you believe this to be the case, we suggest discussing this with IMC Financial Services to determine if you would be paid enough to cover your outgoings on a long-term basis. If not and often so, income protection insurance is still worth pursuing. In a similar vein, if your company offers generous sick pay – as is offered to many public sector workers – income protection insurance may still be required. As before, make sure to check with your company and IMC Financial Services to see if their sick pay would cover your rent and bills when combined with any savings you may have for the long-term. Many tenants feel as though income protection insurance is not necessary as they have a good relationship with their landlord. It is true that some landlords will be lenient if you can’t pay your rent due to sudden extenuating circumstances out of your control. But you must remember that there is no legal obligation for them to give you any leeway. As such, even if you have a fair and reasonable landlord, it’s still worth insuring your income in the worst case scenario. What about critical illness insurance? Much like income protection insurance, critical illness cover aims to make sure that you can keep up with your outgoings should you be unable to work. Rather than covering any sickness or injury that stops you from working, critical illness insurance pays out if you are diagnosed with a serious illness. Furthermore, critical illness insurance is paid in a lump sum, while income protection insurance is almost always paid out on a monthly basis. Examples of the kinds of illnesses that critical illness insurance will pay out for include strokes, heart attacks, certain cancers, and degenerative diseases like multiple sclerosis. Along with covering your standard outgoings while you are unable to work, it may be worth using critical illness insurance payments to make any adjustments to your home, such as wheelchair access. If you are diagnosed with a critical illness you are likely to be eligible for a number of government-issued benefits. Despite this, you may still struggle to make up the income that you’ve lost while out of work. As such, critical illness cover can be incredibly important – especially if you’re in the kind of vulnerable position that being diagnosed with a critical illness can put you in. Much like taking out life insurance or writing a will, many people put off taking out critical injury insurance as it means coming to terms with the idea that we could at some point become seriously ill. However, with a million people finding themselves out of work due to illness every year, and so few of us with substantial savings, having critical injury cover could be a necessity. 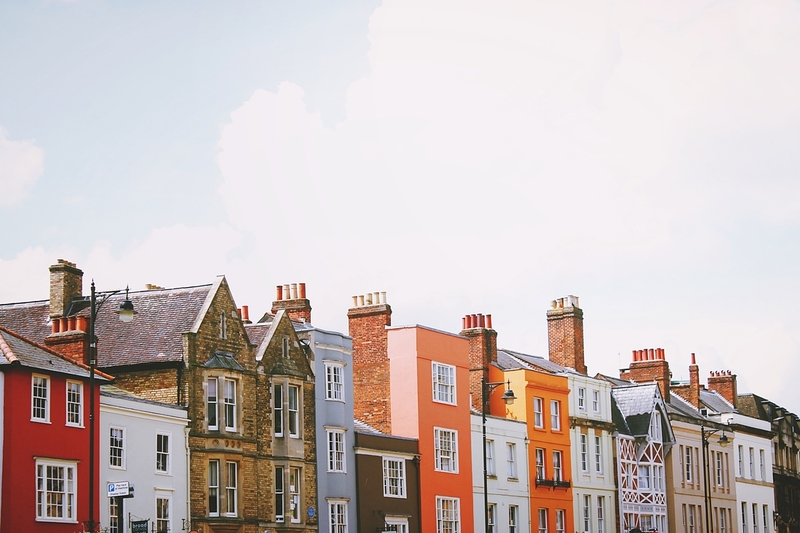 For more information on the income protection insurance for tenants and the other insurance policies renters should consider, get in touch with the IMC team. We’re impartial financial advisors committed to finding policies tailored to the needs of our customers.